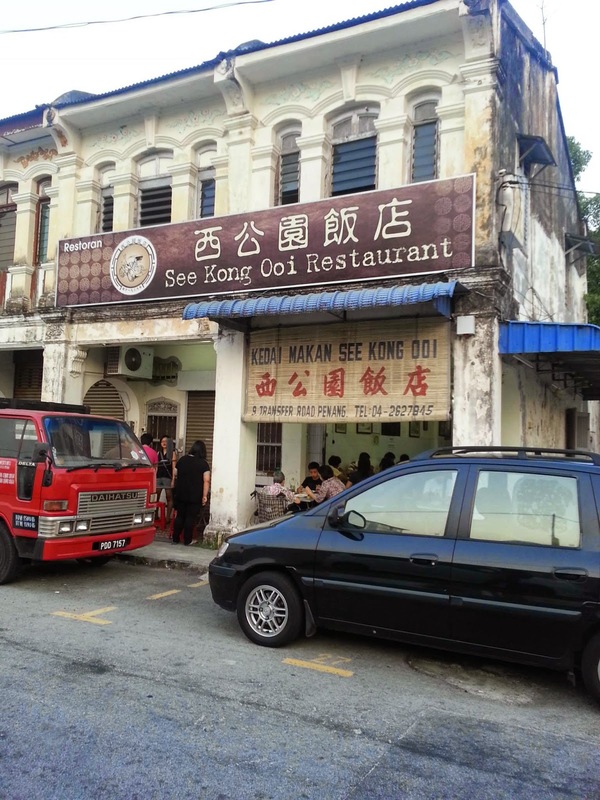 Founded in August of 1936, the proprietor of See Kong Ooi Restaurant used to be only cooking humbly for a few customers at Transfer Road. 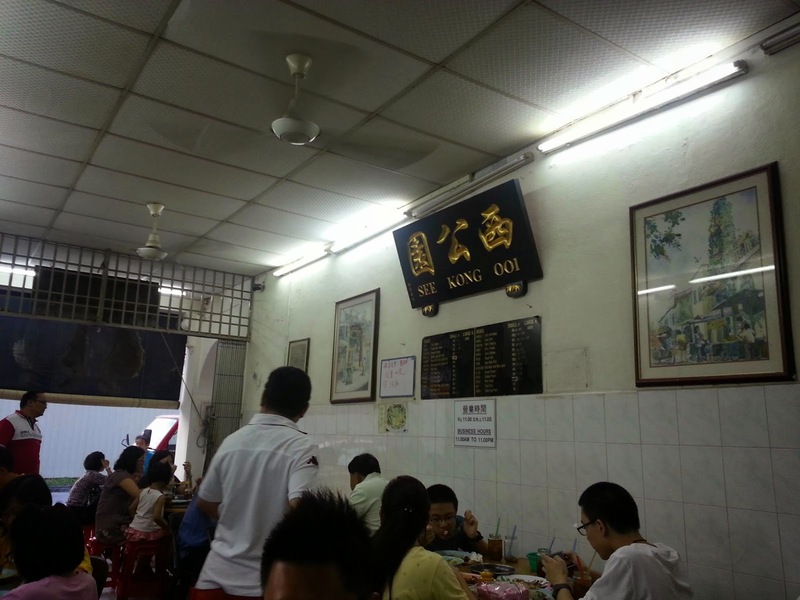 As years go by, it has become more popular even among people around the town. 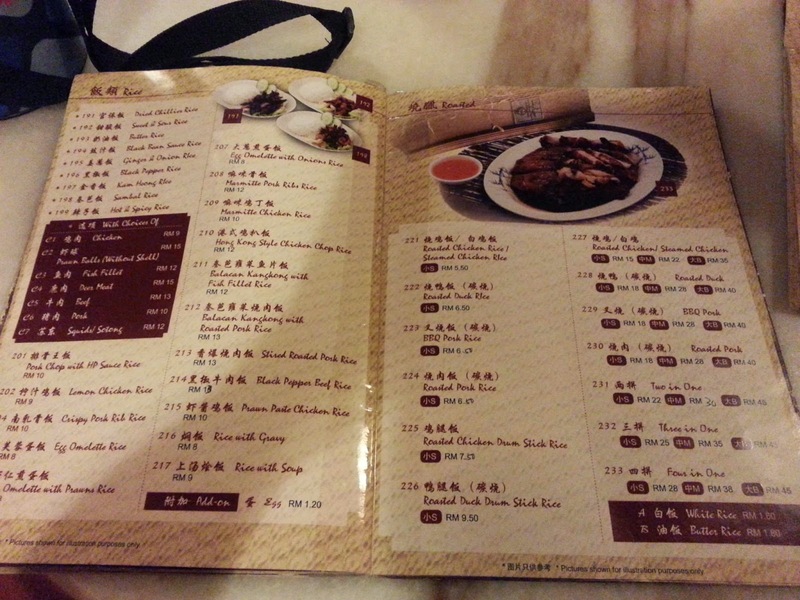 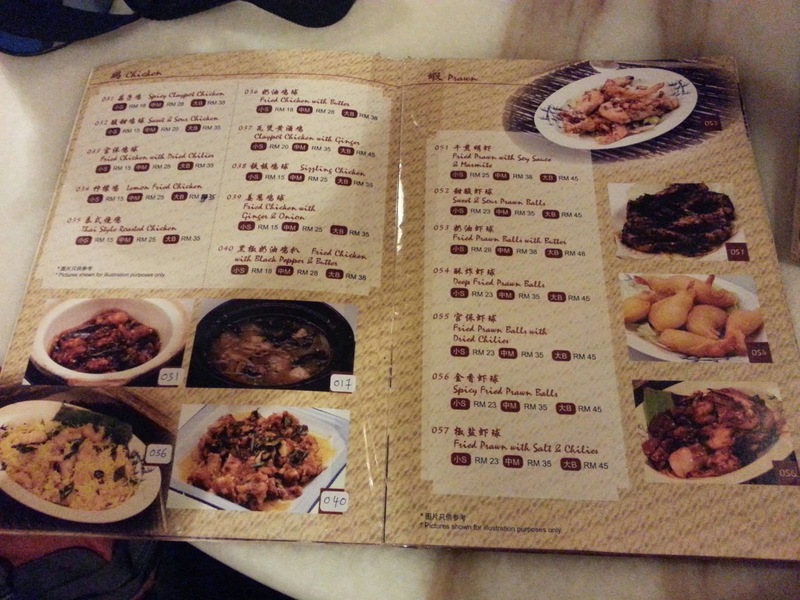 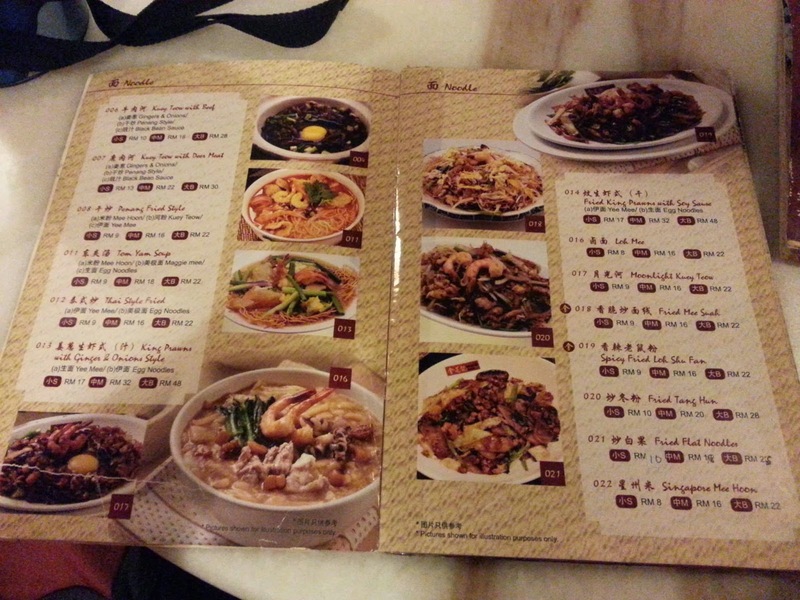 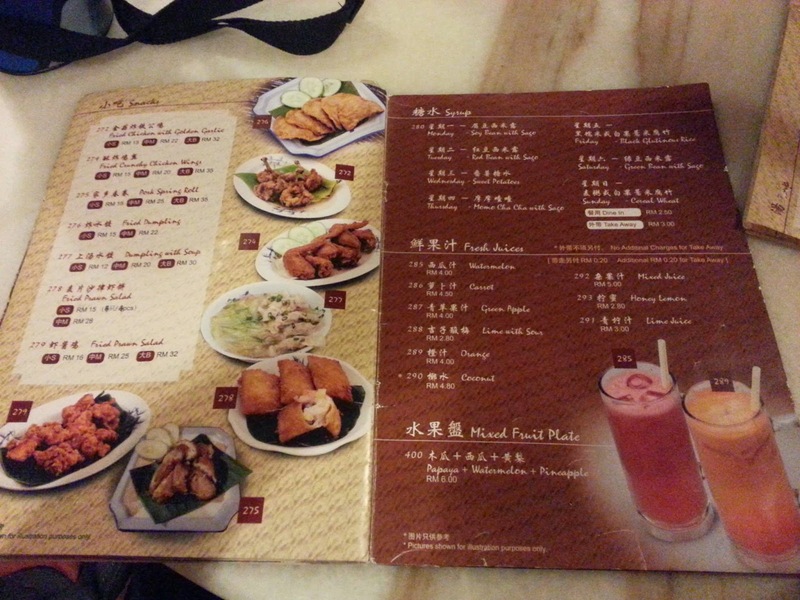 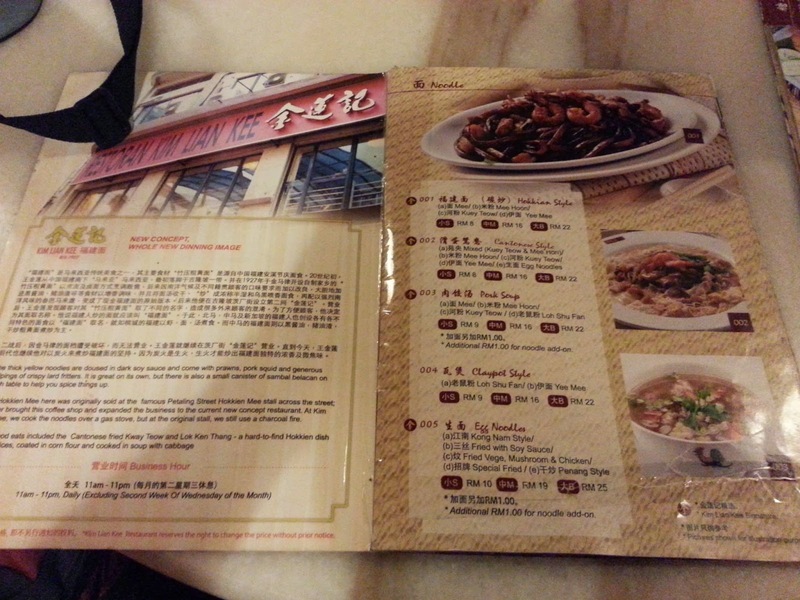 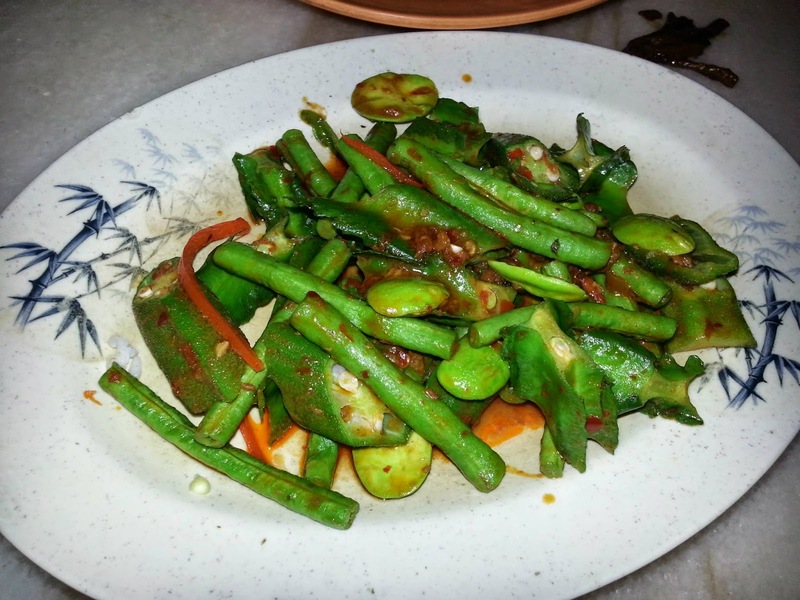 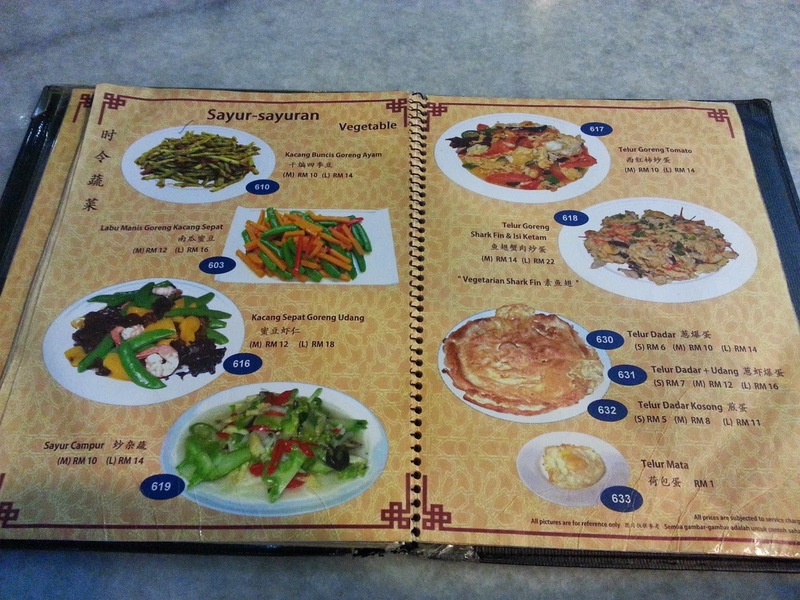 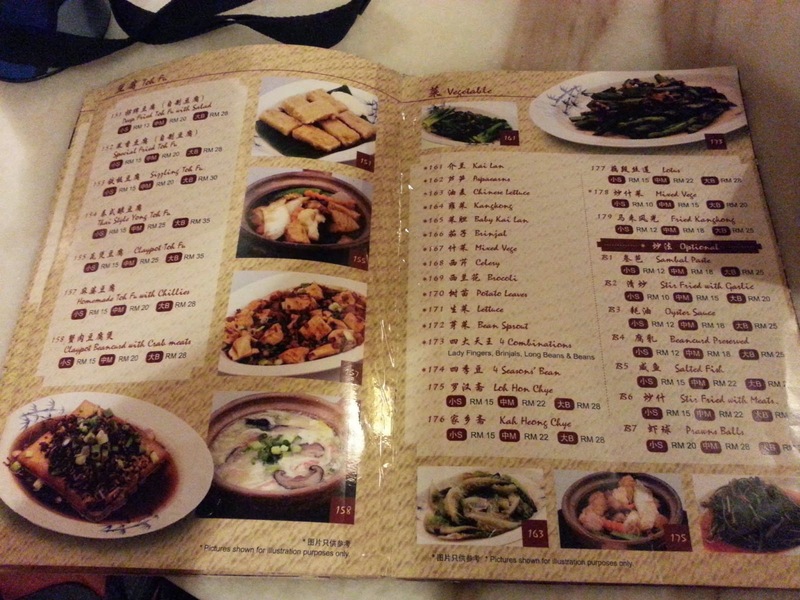 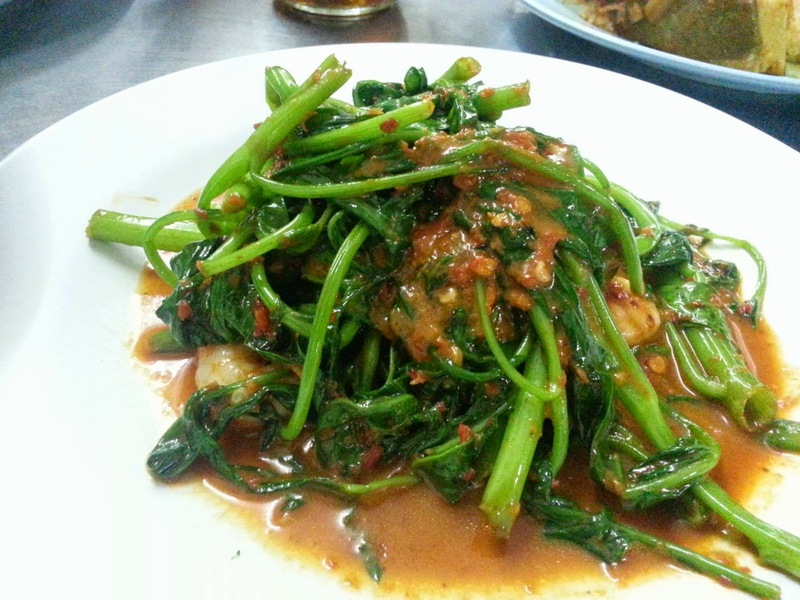 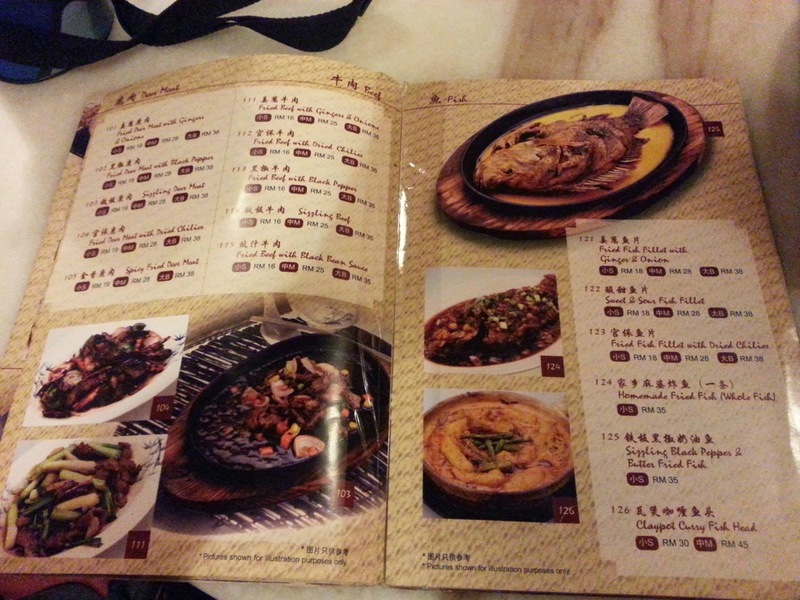 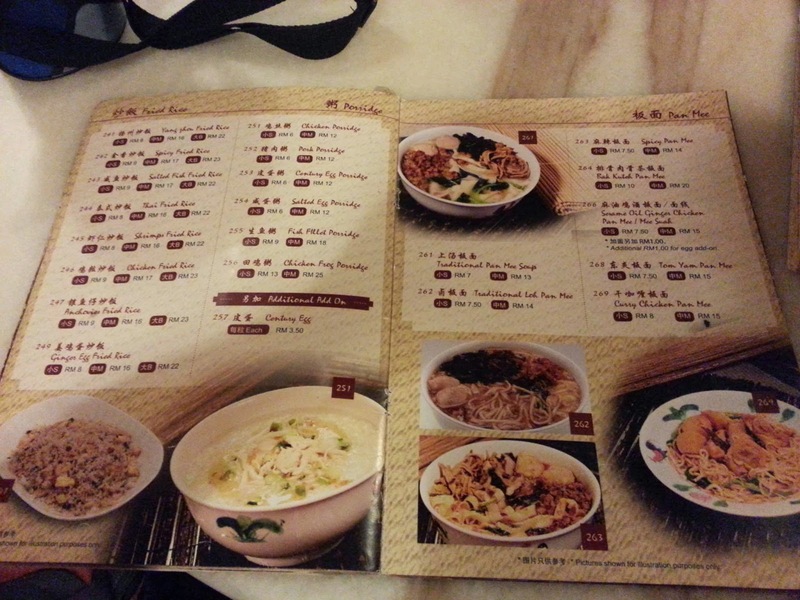 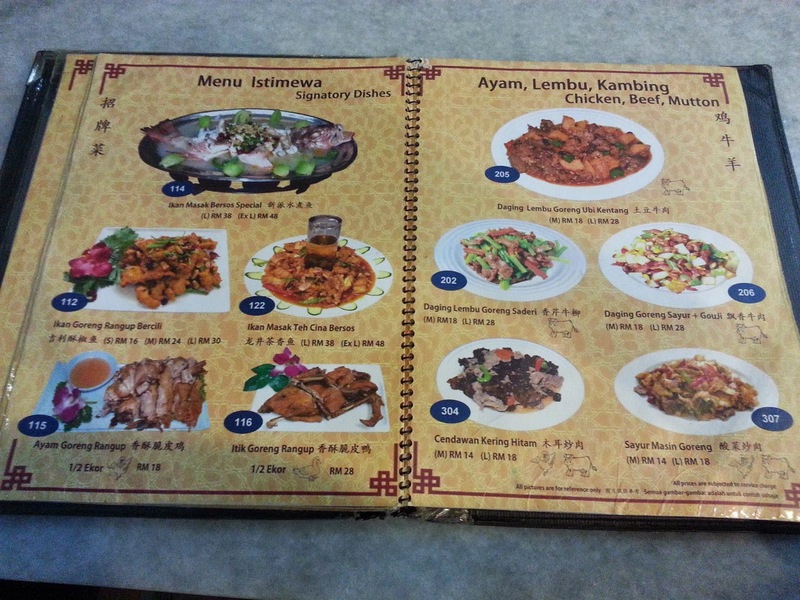 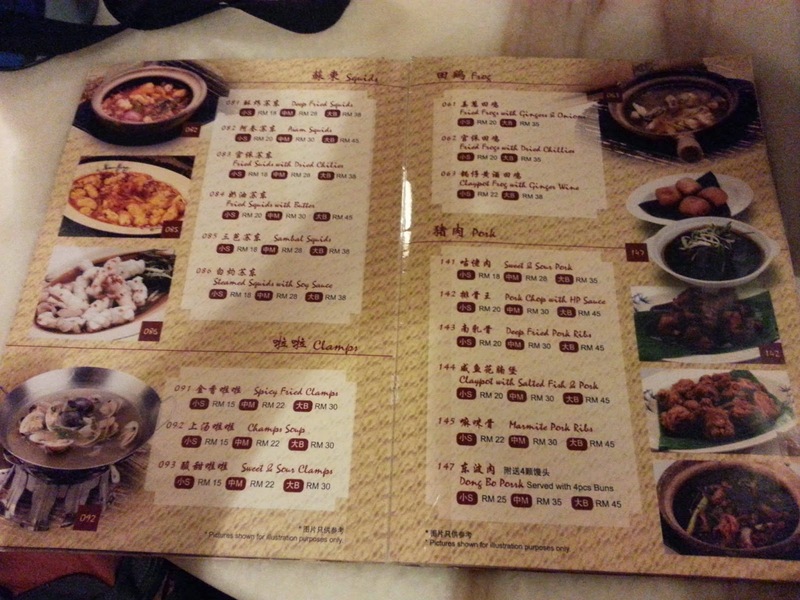 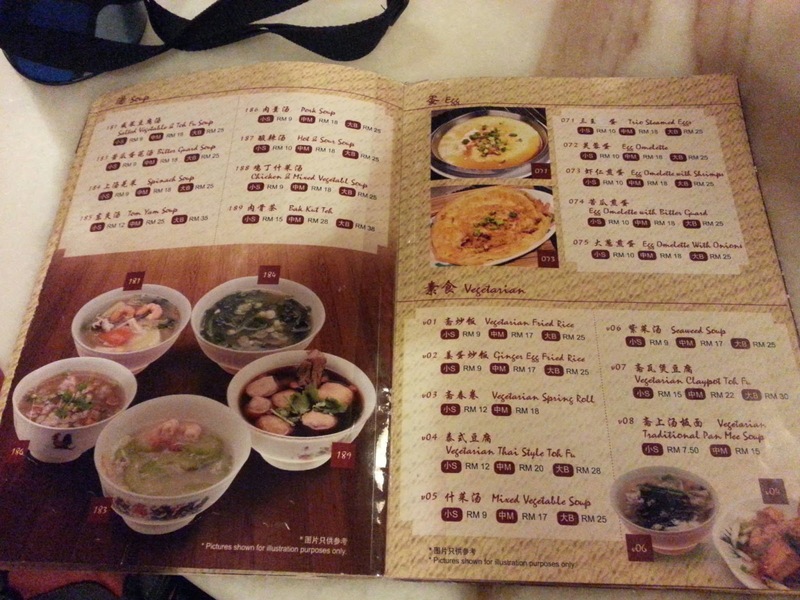 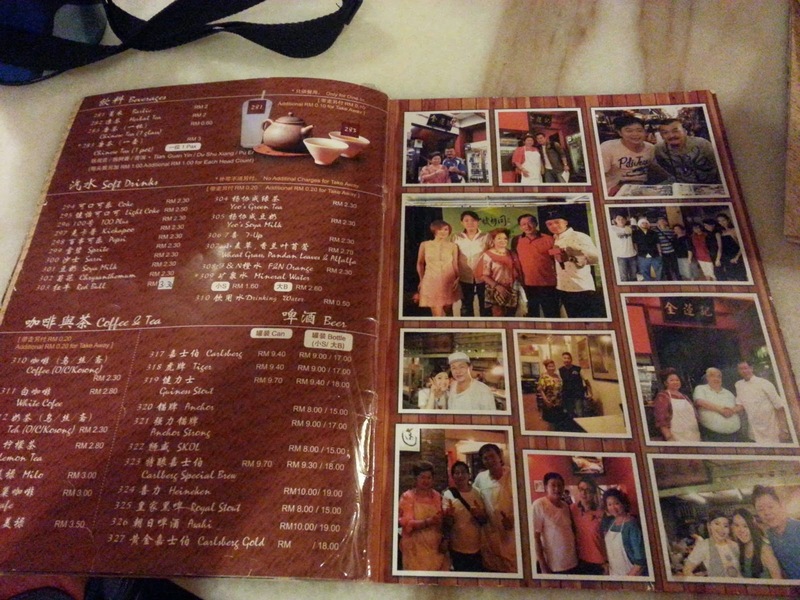 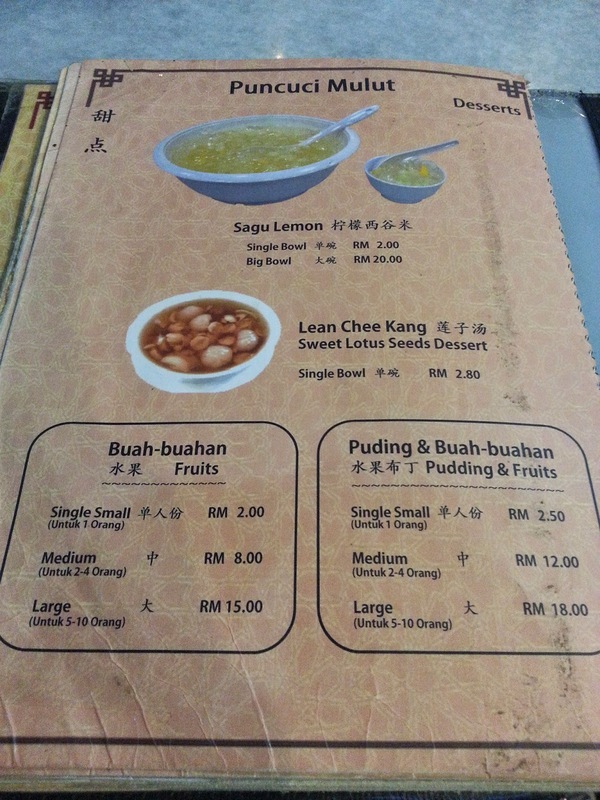 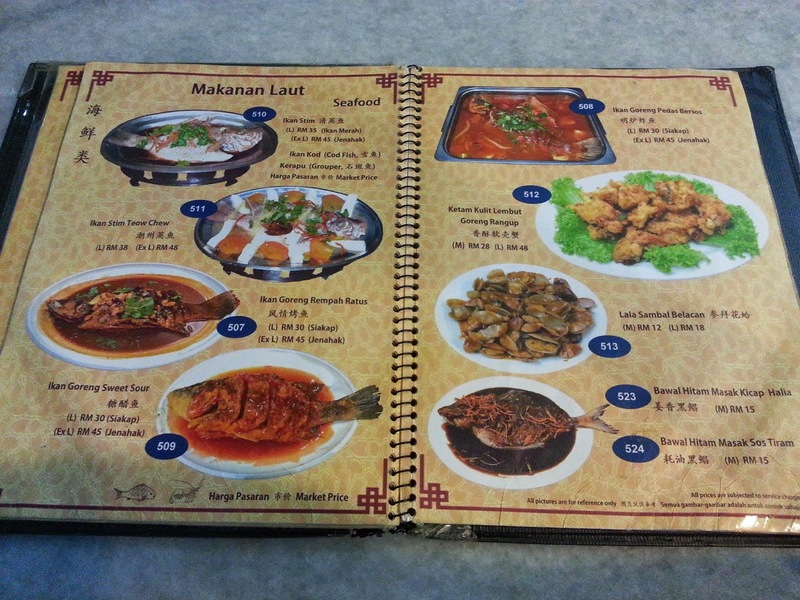 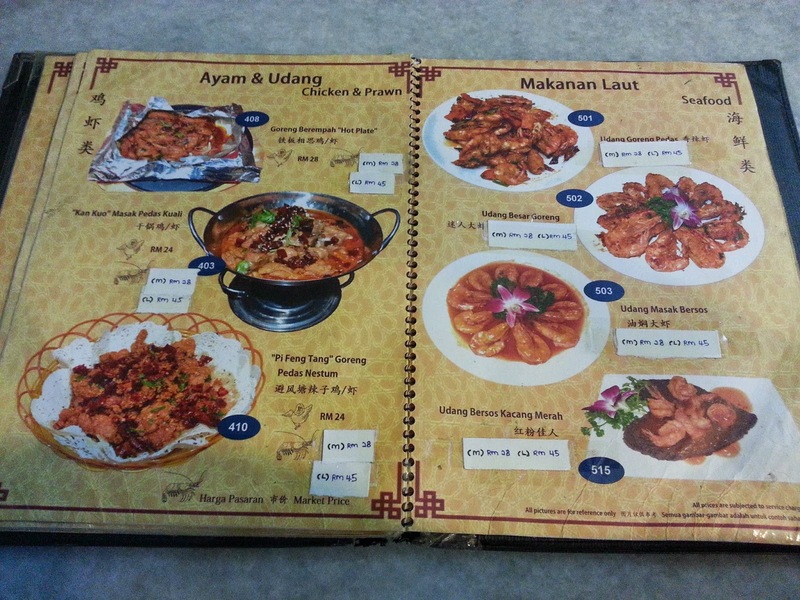 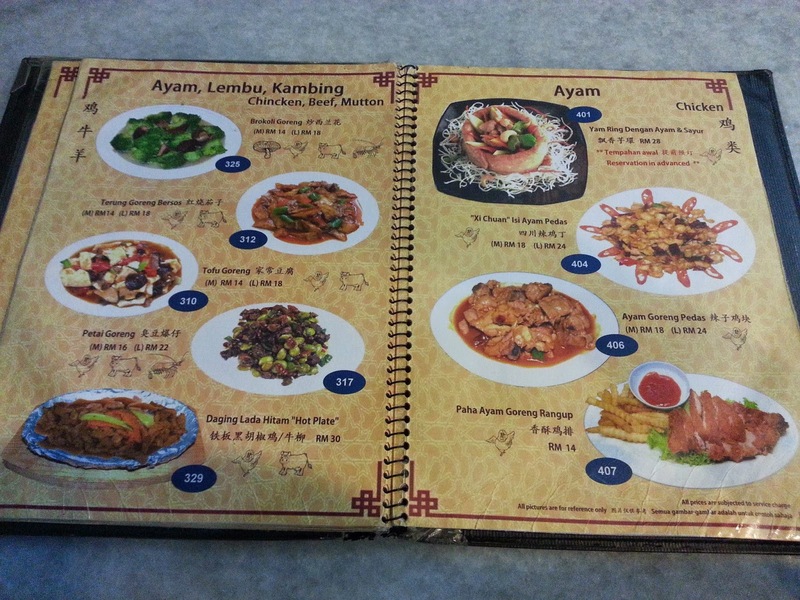 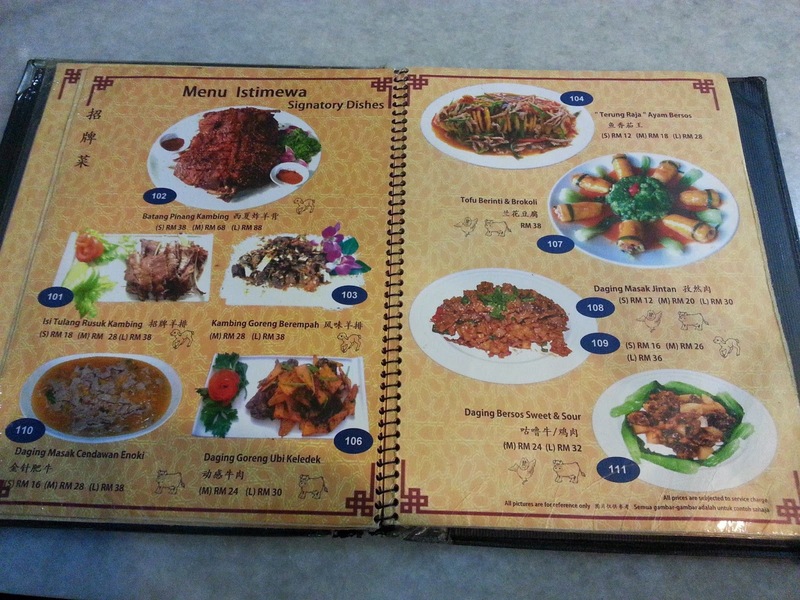 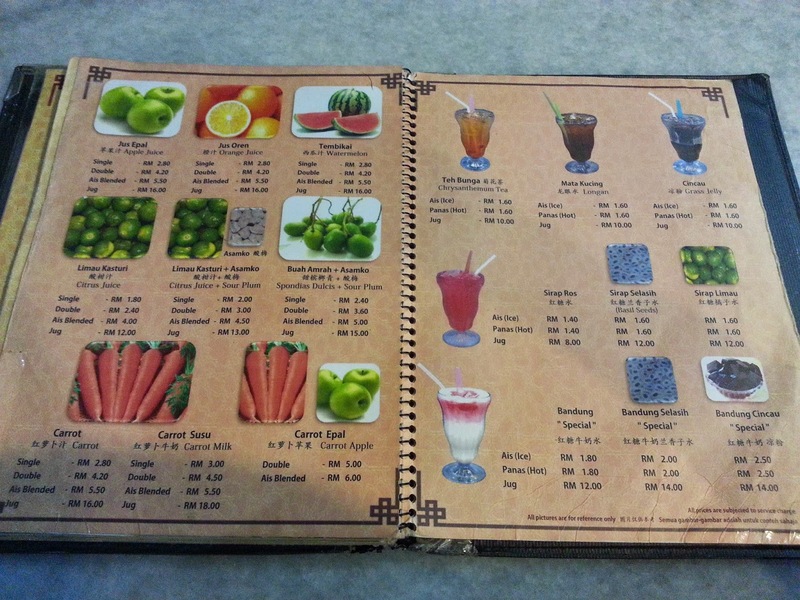 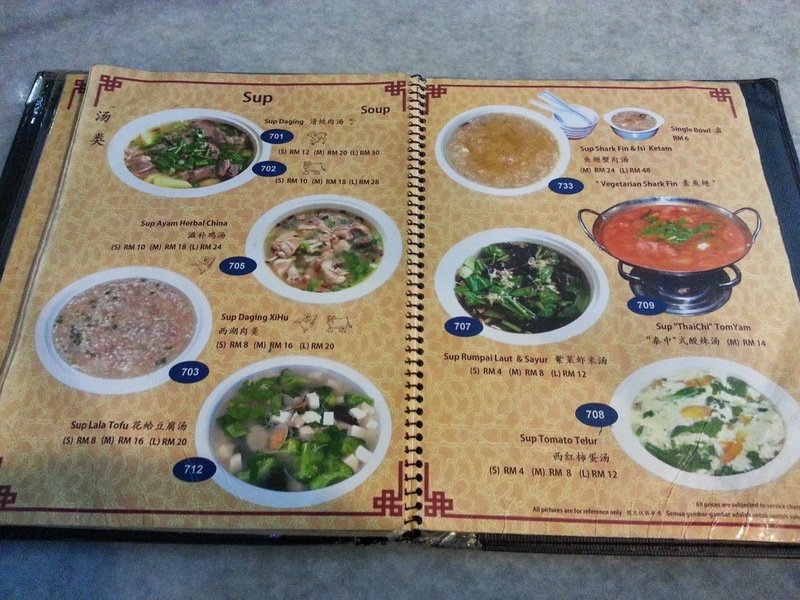 All the dishes above including rice and drinks for 3 persons cost about RM46.00. 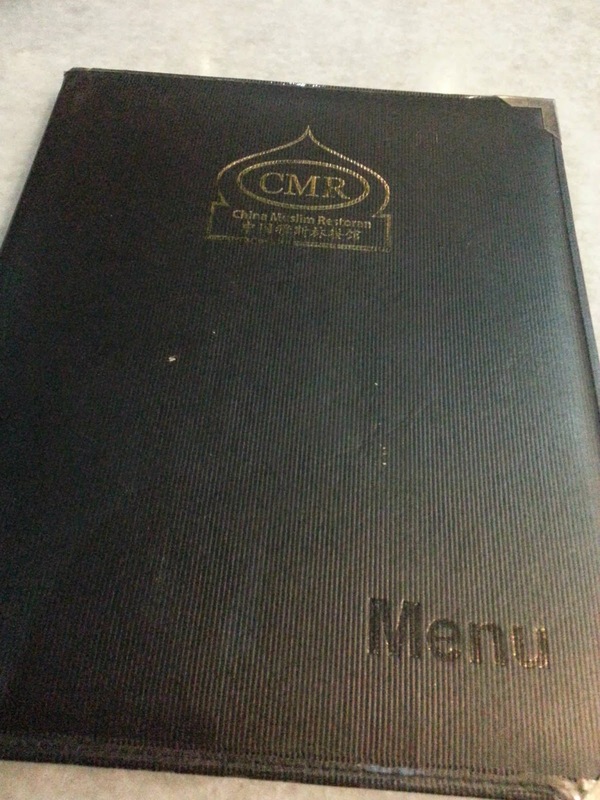 Updated Jun 12, 2017: It's been closed down. 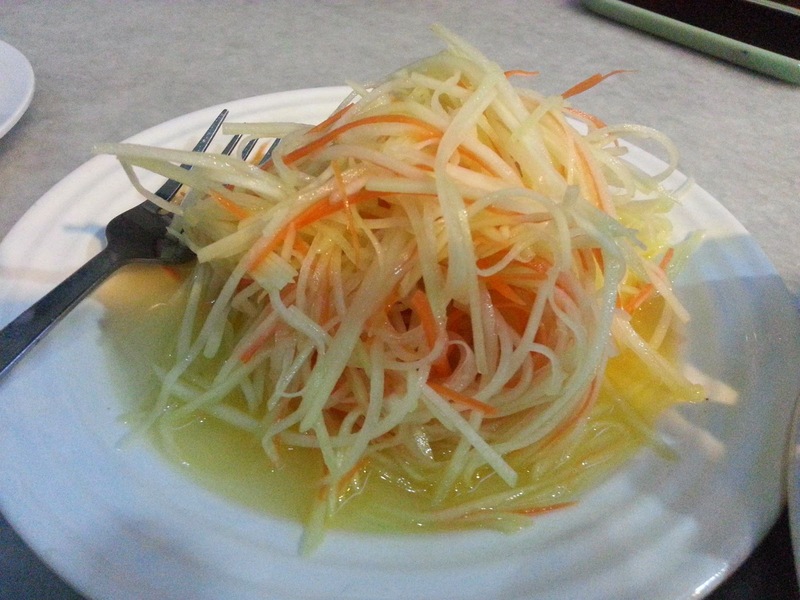 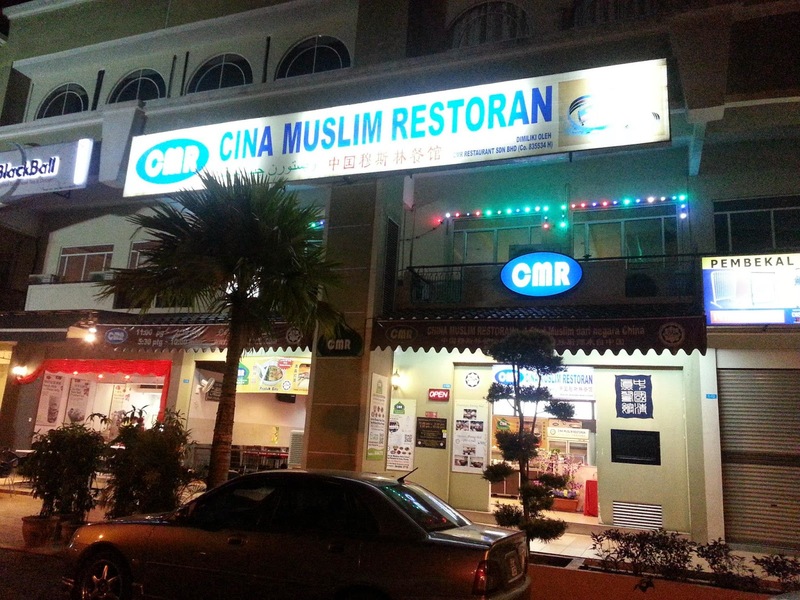 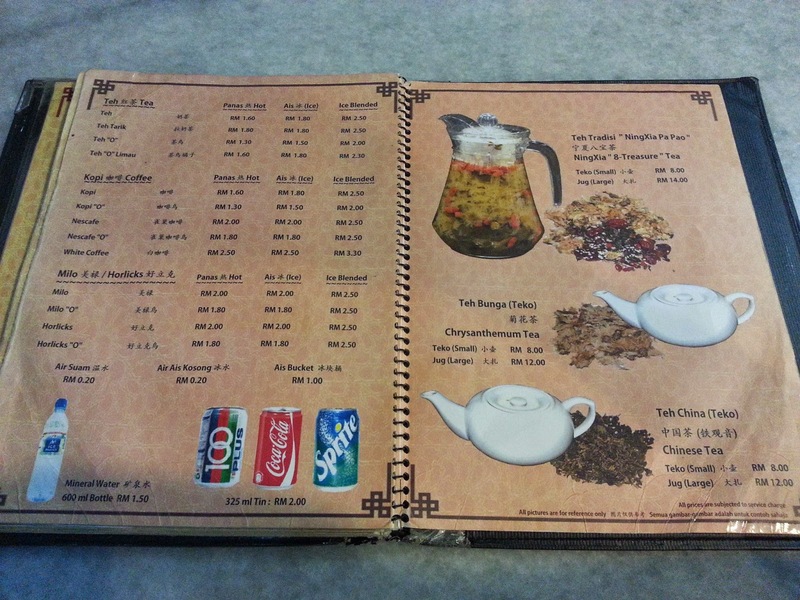 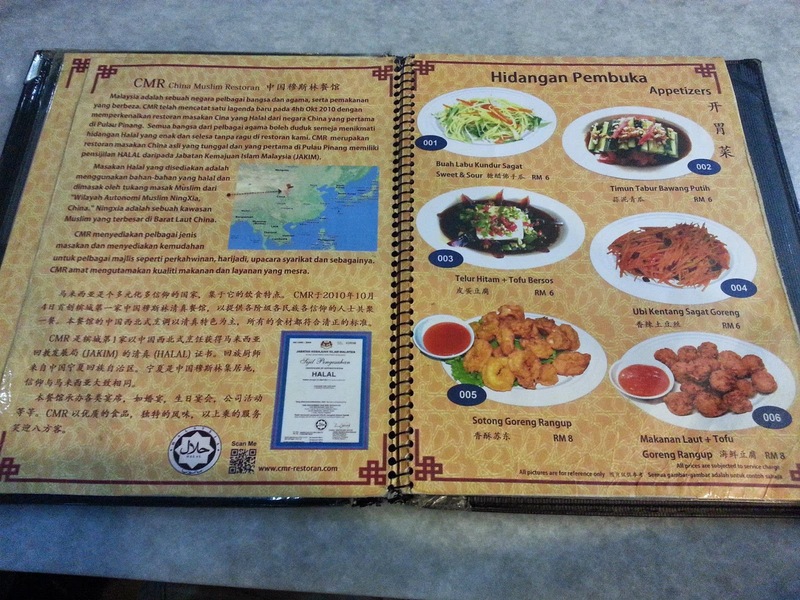 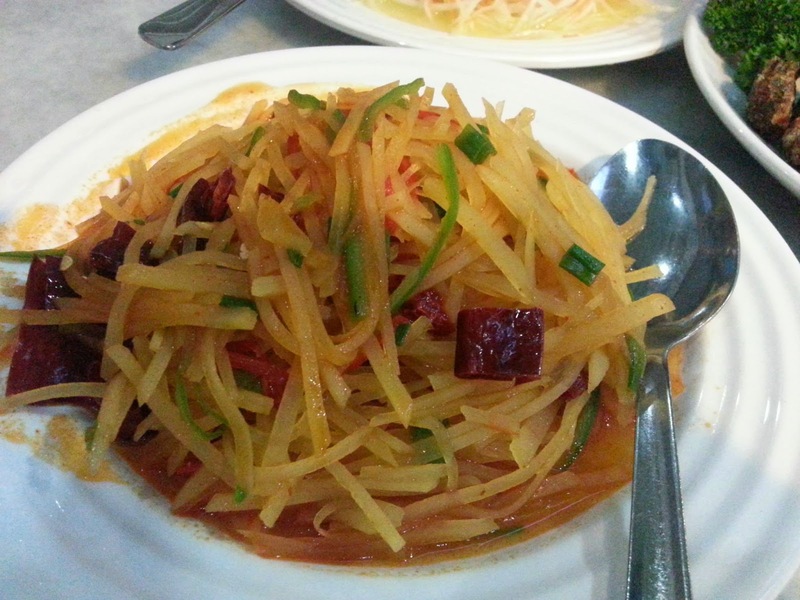 The Chinese Muslim Restaurant, also known as the CMR, is first Chinese Muslim restaurant in Penang. 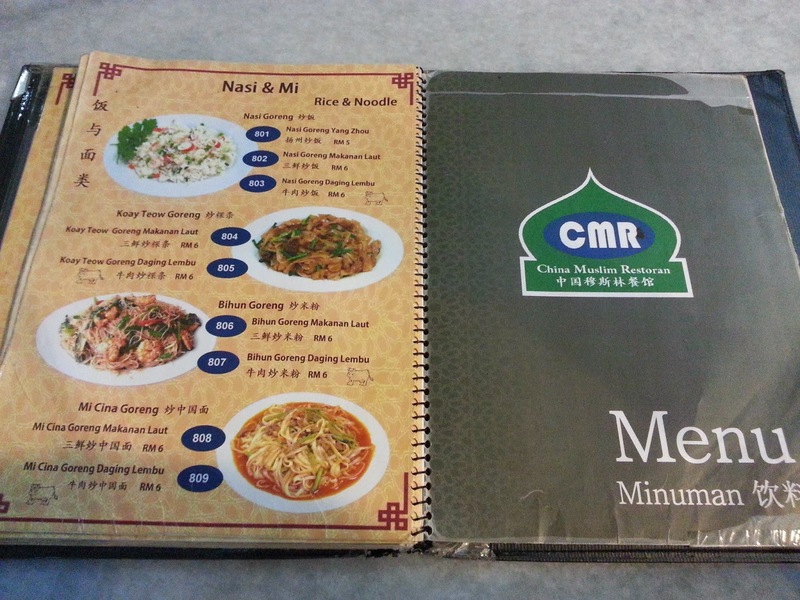 It has a Muslim chef from China. 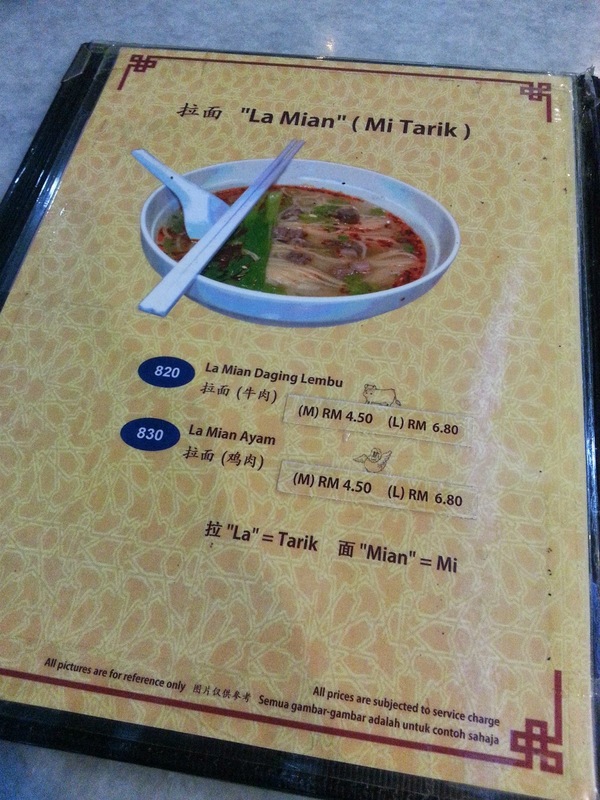 This is highly recommended!! 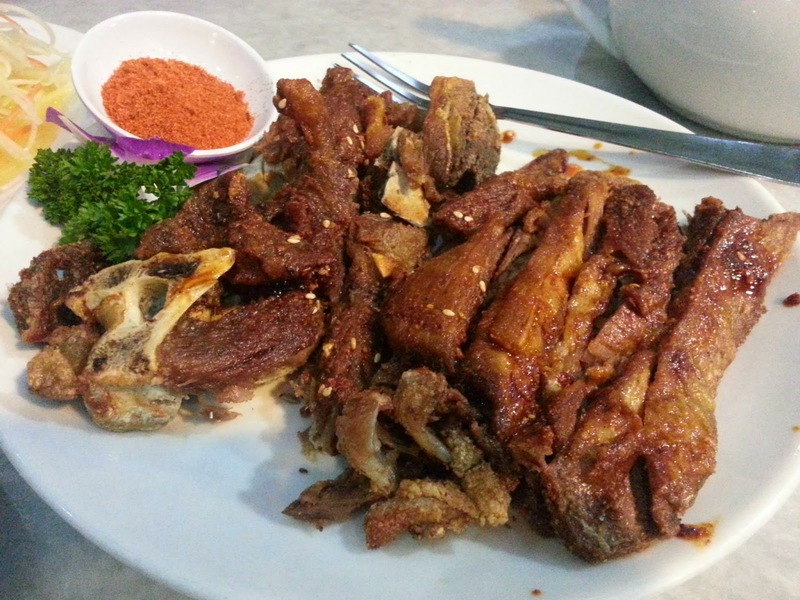 It's crispy and didn't have that foul smell of mutton. 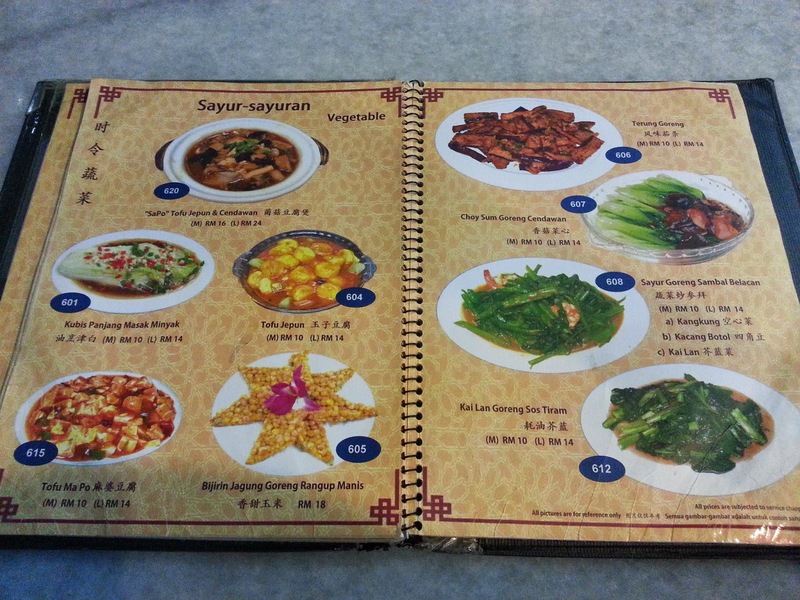 It's pretty dear though. 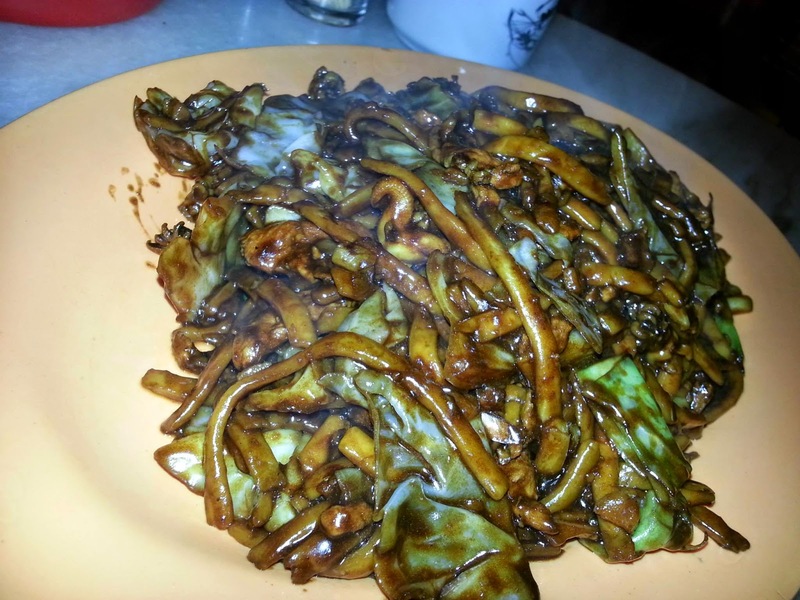 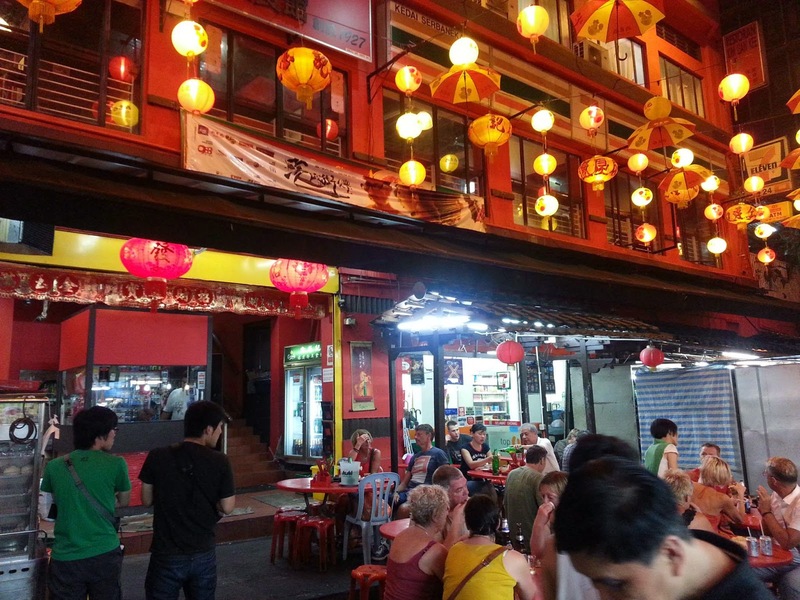 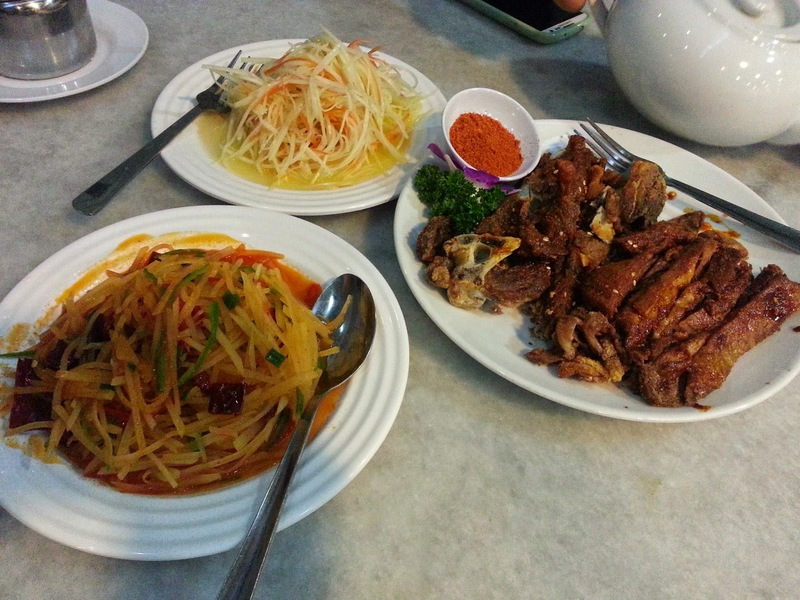 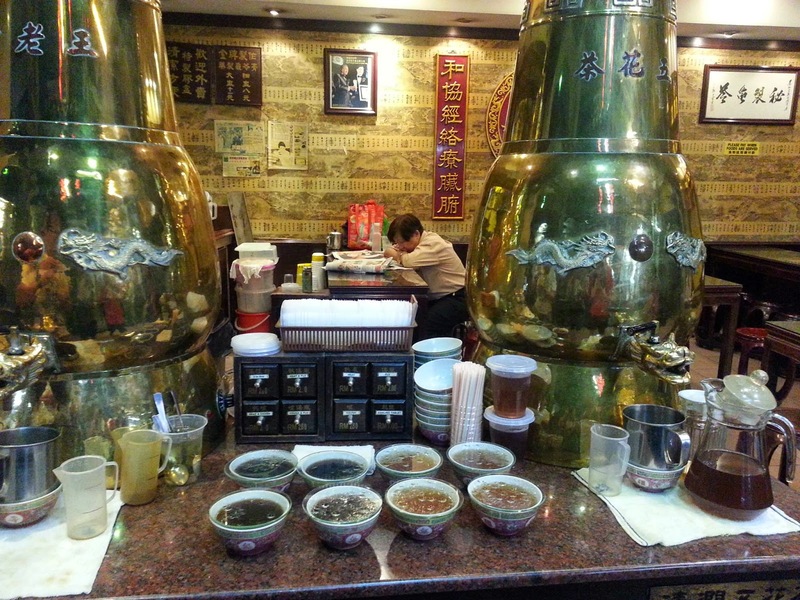 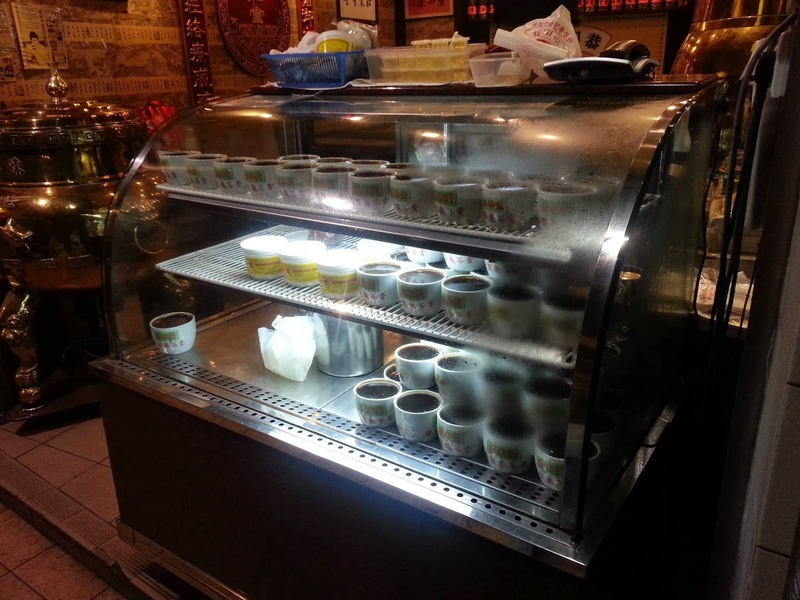 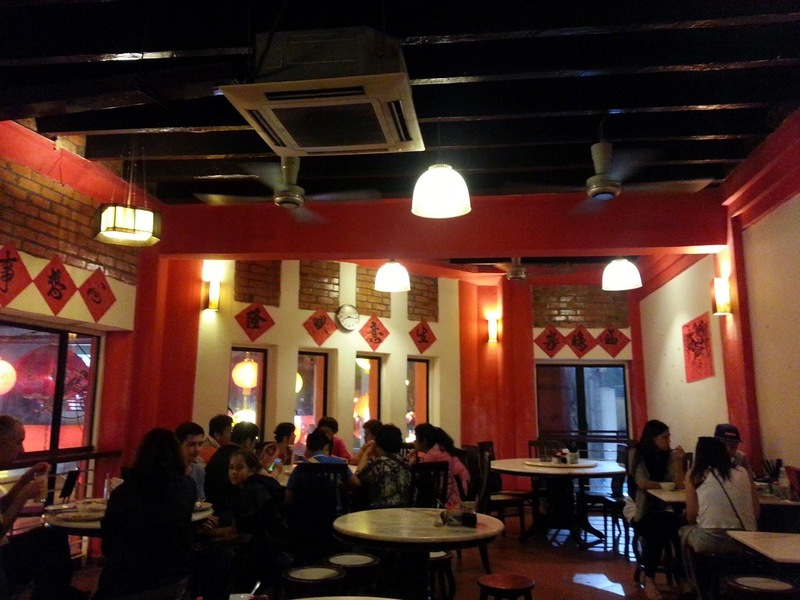 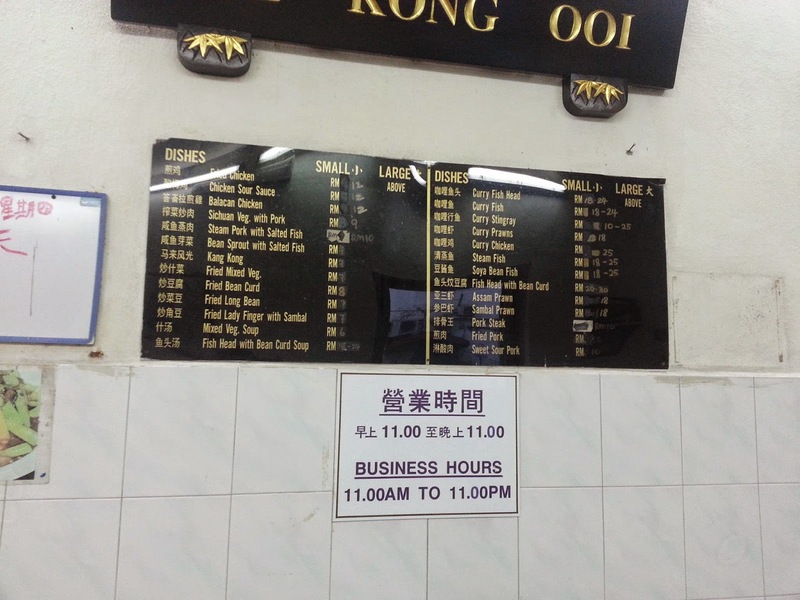 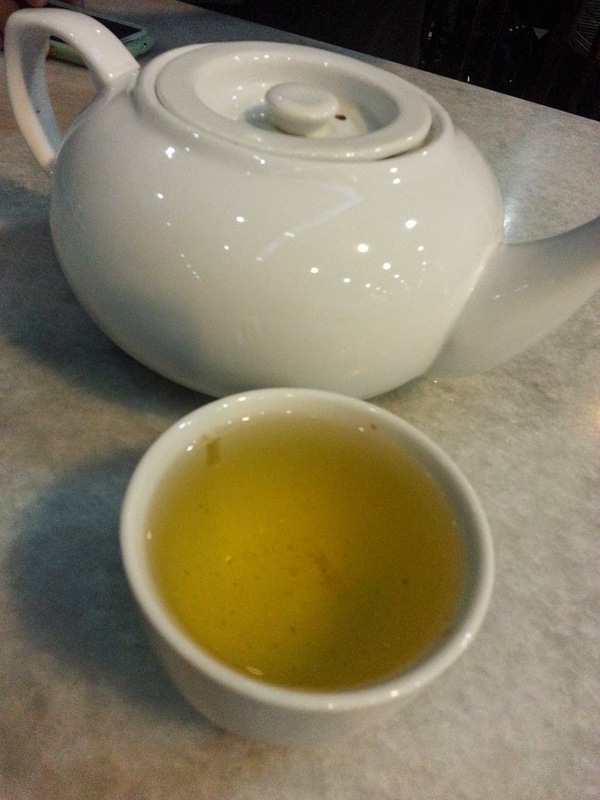 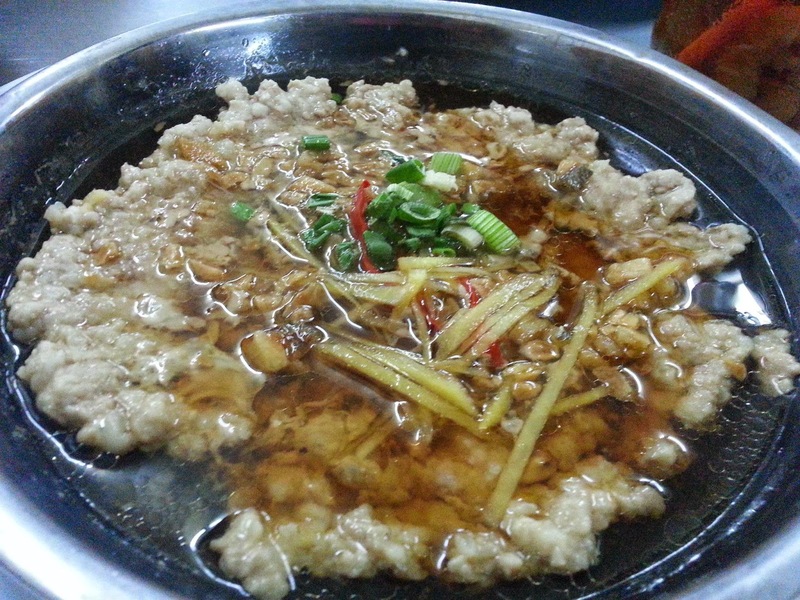 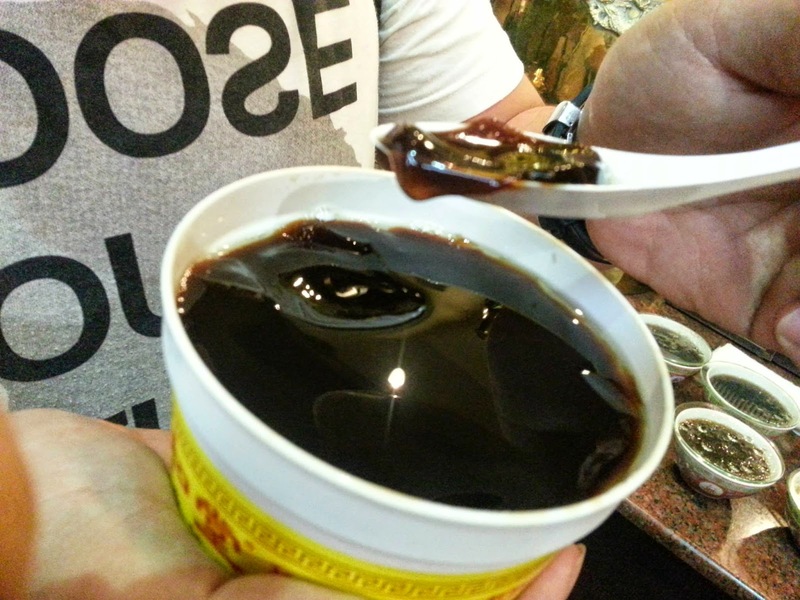 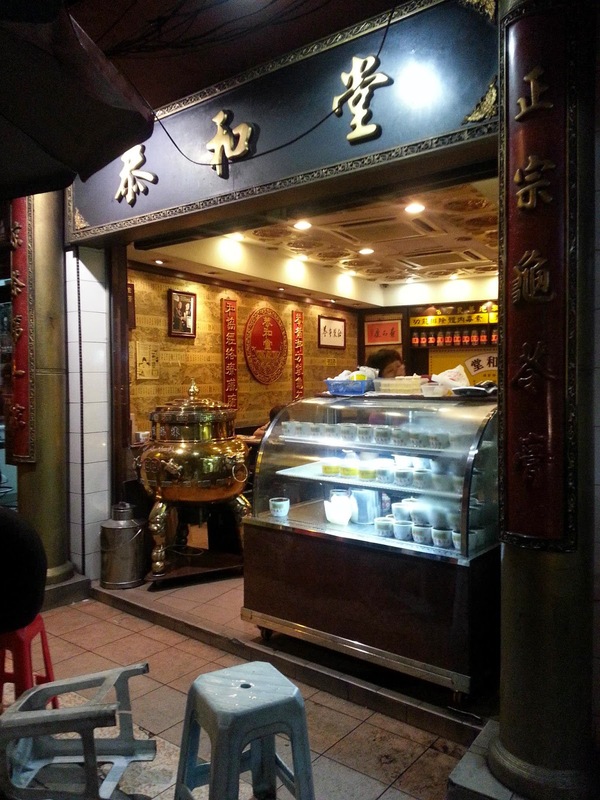 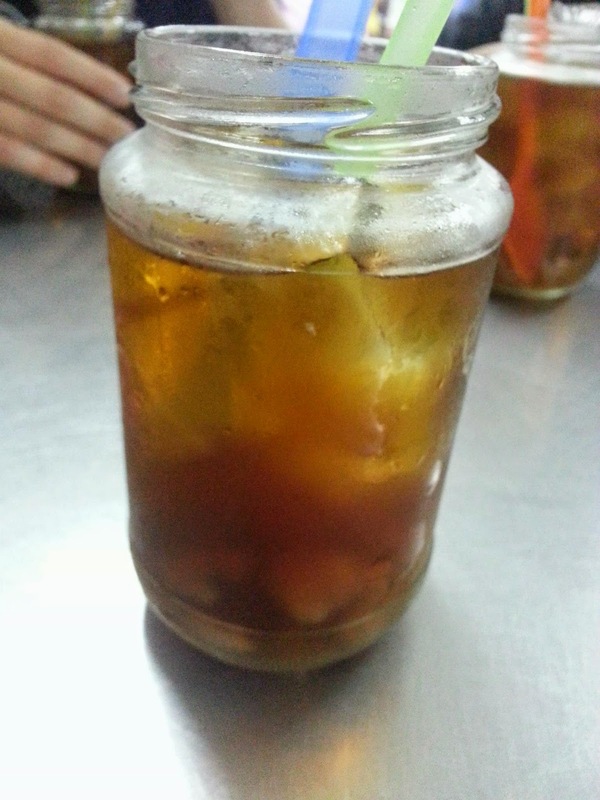 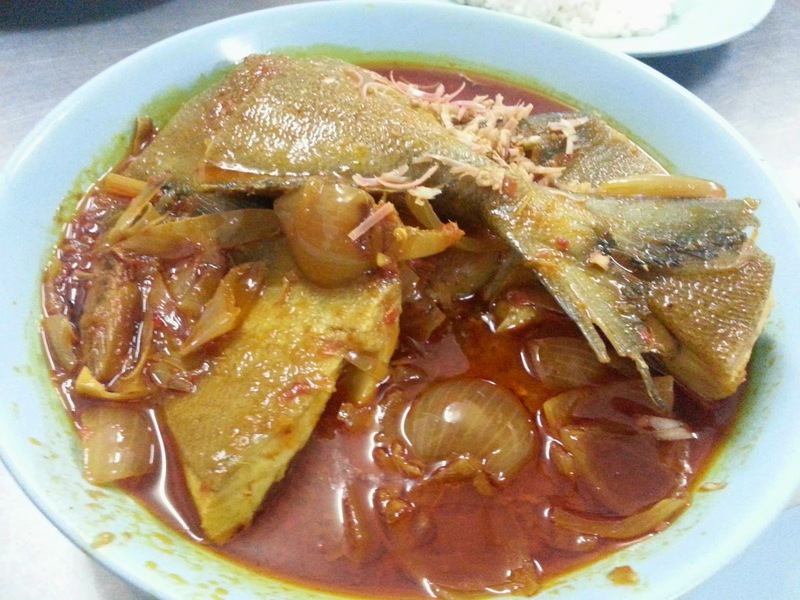 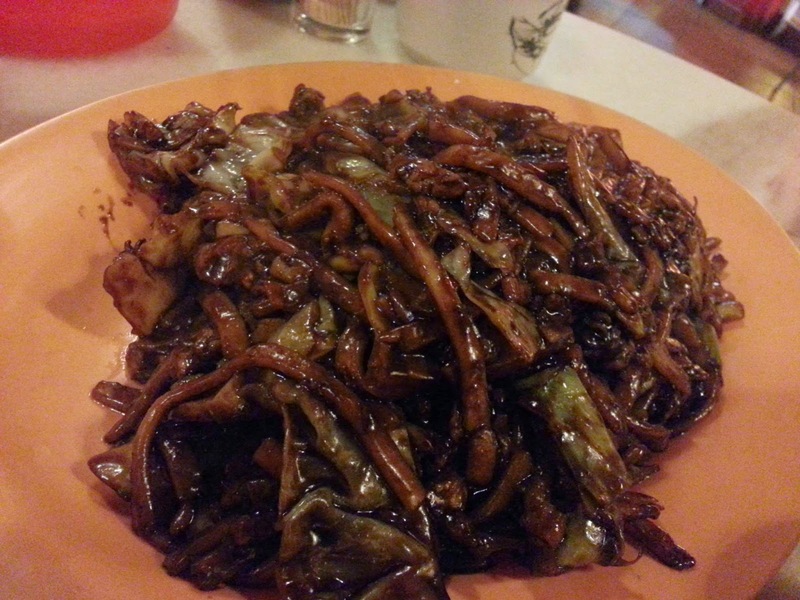 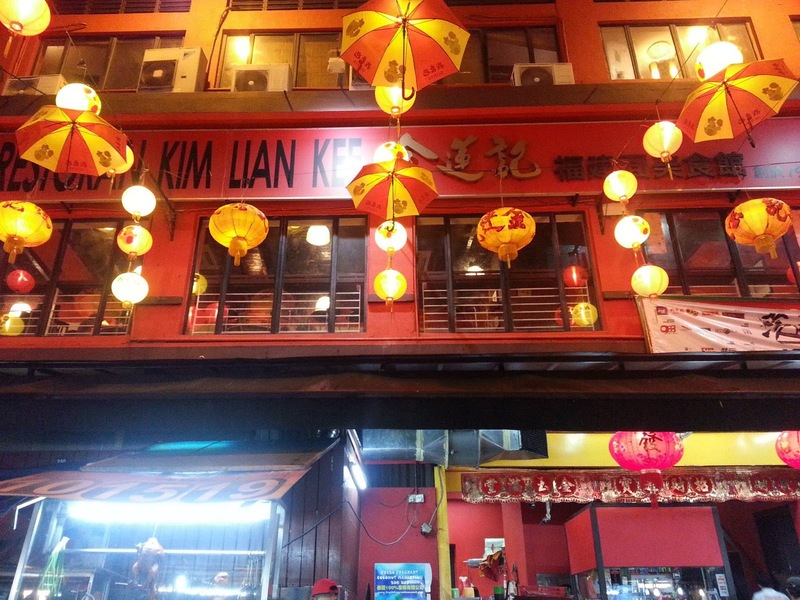 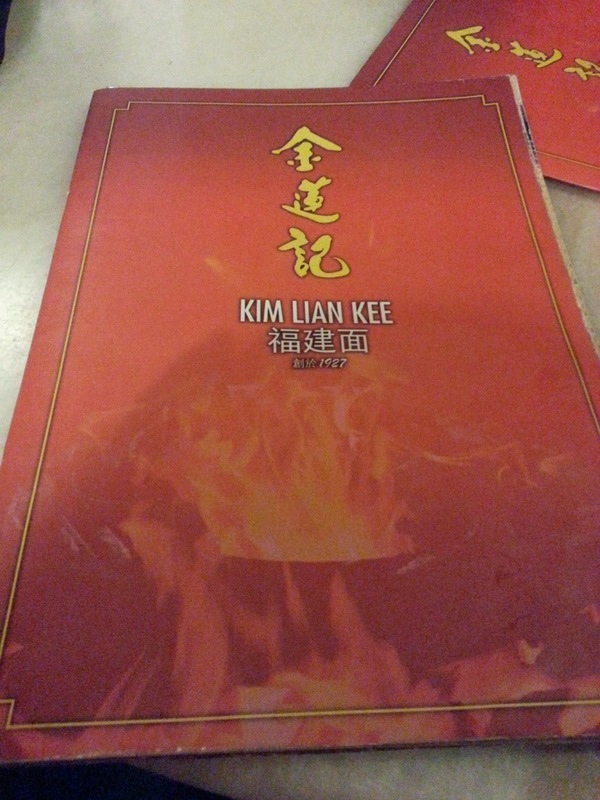 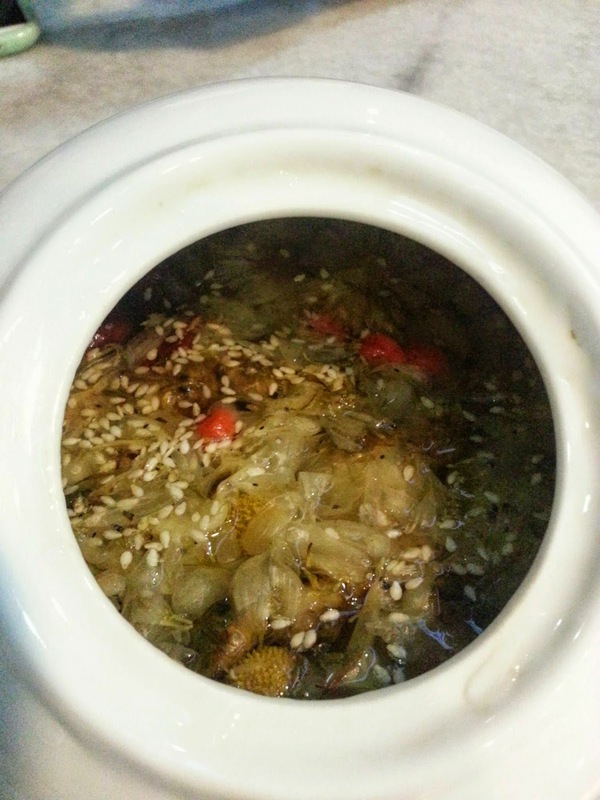 Originated from Hong Kong, Kung Wo Tong has one of its many outlet at Petaling Street, KL.